Ferens is one of my favourite places in the city – lovely gift shop, great café, lots of lovely pieces. It’s been closed for nigh on eighteen months, while they did a ~£5m upgrade/refurbishment, and it reopens to the public today, 13th Jan 2017. They have added proper climate control, more security, generally freshened it up, and made it ready for some of the big events coming up later in the year, such as the Turner Prize. I felt I didn’t know enough about any of the pieces, and how to interpret them, and hoped that volunteering would teach me this. They seemed quite happy with my answers, and I hope that the Ferens volunteer programme will continue after this year. We had talks from various people, including Kirsten Simister, the curator, and a tour of the museum given by Sean … someone. This was a real privilege, as no member of the public had yet been in. 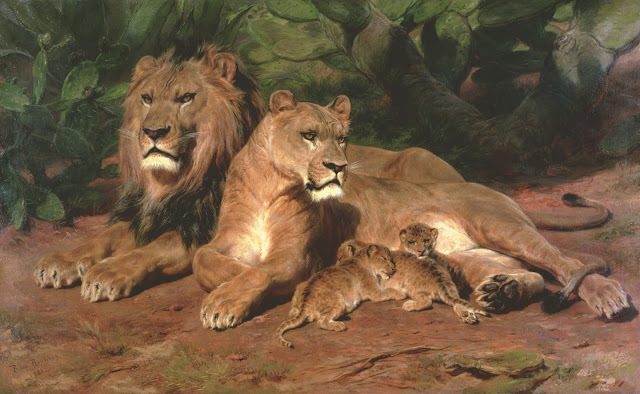 I spotted my very favourite painting, The Lion at Home by Rosa Bonheur – for some inexplicable reason it has been hung opposite where it used to be, so I was a bit alarmed at first. There is however no sign of my lovely Henry Moore Torso – apparently they haven’t quite decided where to place it yet. But I did get to see the Lorenzetti, about which there is much excitement both in Hull, and in the wider art world. In the evening, I was lucky enough to have bagged a volunteer spot for the Friends of Ferens private viewing; I was stationed next to a big metalwork piece in the central area, mainly to try to prevent people tripping over the security ropes. I saw quite a few folk I knew, and had a really nice time talking to everyone, despite having little knowledge about everything. But that learning will come.